Watch out Sherlock! Comfortable, easy-care and fast drying kid's pants with high UV protection for long summer days. With a comfortable, adjustable waistband and articulated knees with an extra leg pocket for treasures. 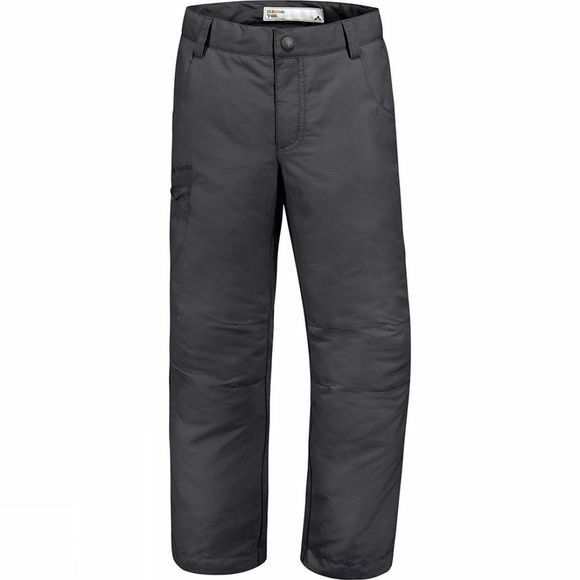 A lightweight pair of outdoor pants made from eco-friendly bluesign certified primary materials.